A lackluster exterior belies the variety found in this popular Beaverton eatery. 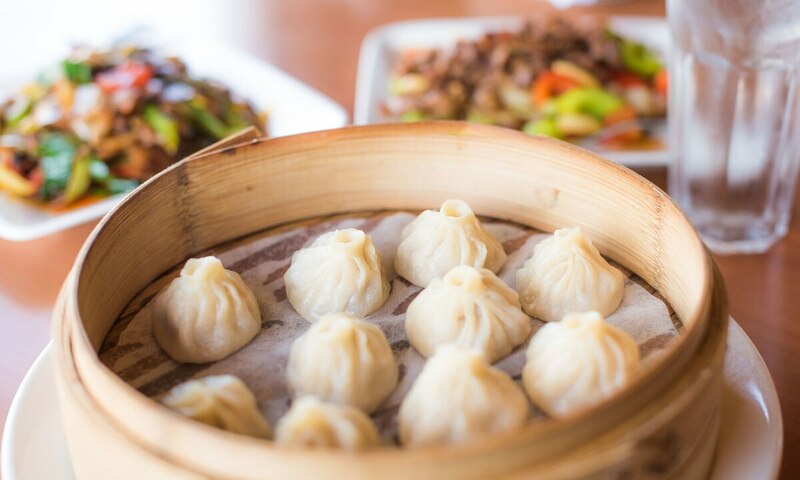 Generous, comforting plates of all the classics, like broccoli beef ($13.95), kung pao chicken ($13.95) and more, are served piping hot, as well as new-to-you dishes for when you're feeling adventurous. GO: 16261 NW Cornell Road, Beaverton, 503-629-7001, beaverton.tasteofsichuan.com, 11 am-2:30 pm and 4:30-9:30 pm Monday-Thursday, 11 am-2:30 pm and 4:30-10 pm Friday-Saturday, 11:30 am-2:30 pm and 4:30-9 pm Sunday. $$.